Railway Minister Piyush Goyal administering the ethics pledge to an officer on Friday. 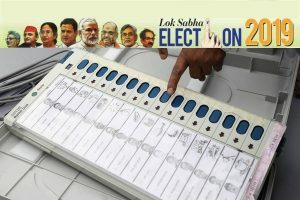 The Indian Railways organised a programme on Ethics in Public Governance and Launched “Mission Satyanishtha” at a day-long event held at National Rail Museum in the capital on Friday. 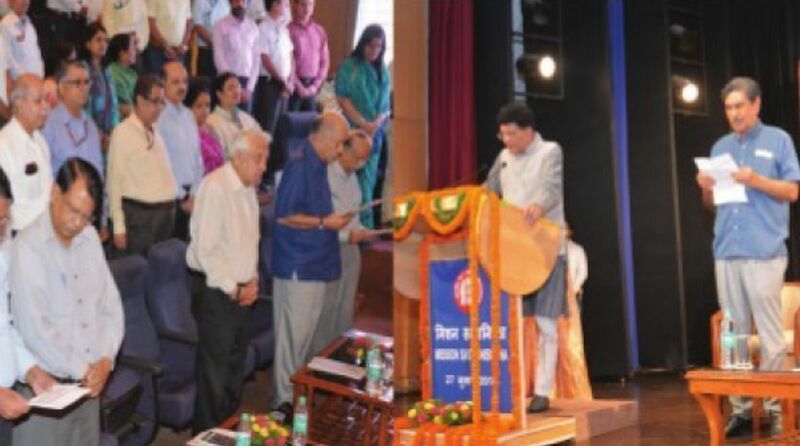 Railway Minister Piyush Goyal administered the oath to officers and supervisors at the programme. Chairman Railway Board Ashwani Lohani inaugurated the event and introduced the subject to the participants. Officers and staff members of Northern Railway under the leadership of Vishwesh Chaube, General Manager, Northern Railway, also participated in the event.